Collects THE FLASH #46-51 and a story from ANNUAL #1. One of the biggest Flash adventures starts here, with a special story starring the classic Wally West, who’s conflicted over whether to let Iris West know he is alive—and he’ll need the help of the Flash to figure out what to do! 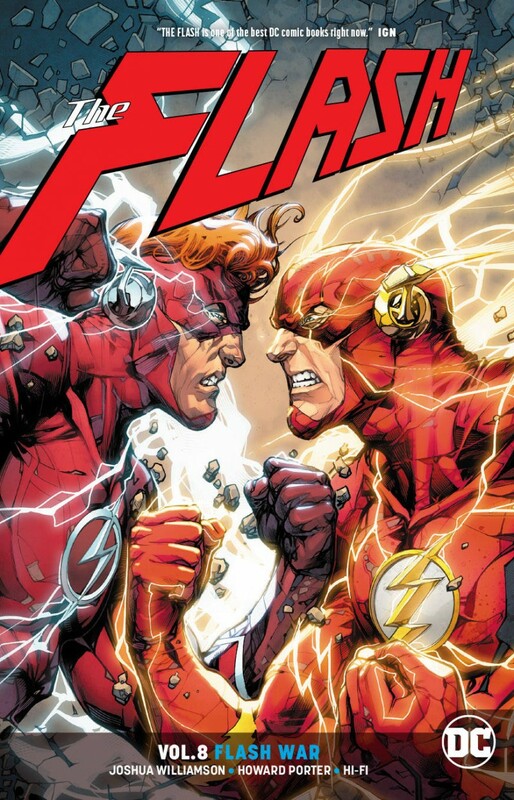 But when Magenta, Wally’s old love, needs his help, the Flash returns home to Keystone City, where he is confronted with violent memories of an unknown world. It’s a major turning point for the Flash family!